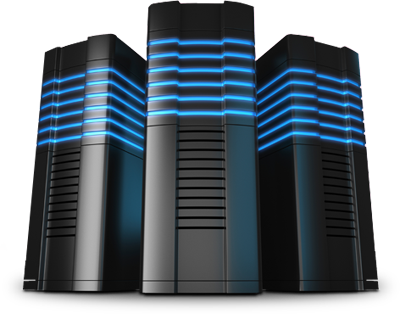 Energized Web Hosting is a full service web presence solution. We can help build your website from the ground up. Leave the setup and support to us. We are web professionals with decades of experience. 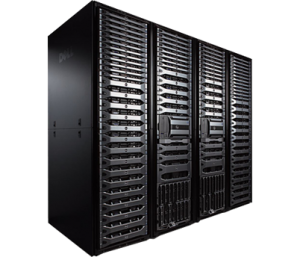 Energized Web Hosting servers have high physical security and power redundancy. Your data will be secure with us. With our ultra mordern servers and data centers, your data will be transferred to end user in milliseconds. Our dedicated team is waiting and willing to help you at anytime. Chat with us below. We've been in operation since 2009 and are trusted by hundreds of customers worldwide. If that isn't a good enough reason to trust your valuable online presence with us, then take a look at our About Us page for more information. No one likes hidden fees, and with Energized Web Hosting, you're safe. We don't try to confuse customers, or using fancy terminology, instead, we keep things plain and simple. The price you see on our website is the price you'll pay. Using the powerful Softaculous through cPanel all our hosting accounts allow you to install popular software such as Wordpress, Drupal, Joolma and Magento in one easy step. Upgrading is just as easy! All hosting accounts with Energized Web Hosting come with the latest version of cPanel. This makes life easy for you to do routine tasks such as setting up email addresses, managing MySQL databases, and installing software.